- Dallas Harting is one of the youngest Top Leaders in Young Living. Currently he is one the top ranks of Platinum in Young Living. 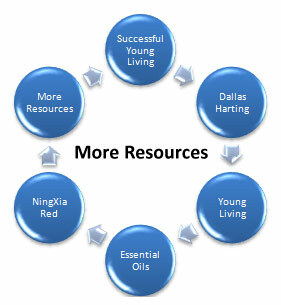 - He put together a website to incorporate everything to make anyone Successful in Young Living. - Marcella Vonn Harting is a Royal Crown Diamond in Young Living. The Royal Crown Diamond rank is the highest rank in Young Living. 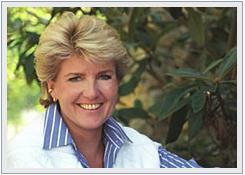 Her website has her schedule, resources, blog, and many more useful tools for Young Living distributors. - LSP publishes the "Essential Desk Reference"
- YL Website is Young Living's best Personal Website made and designed for Young Living Distributors. It is the top replicating website made by any of the third party companies for the best tools for growing your business. - Also includes full integration with your social media and other top and modern day features. YL Website is the answer to taking your business to the next level.